If you’re thinking about modeling a layout that will be easy to move, Pelle Søeborg offers how-to advice for building sectional benchwork, laying track, and much more! 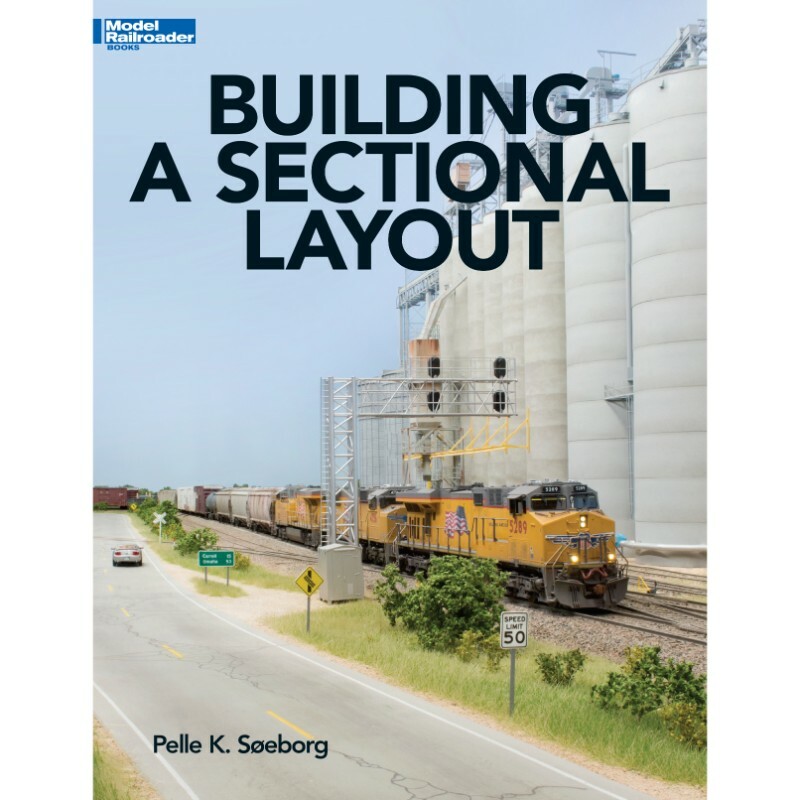 Well-known author and modeling expert, Pelle Søeborg, introduces the sectional model railroad layout in his all-new book, Building a Sectional Layout. If you’re building for a specific spot in your overall layout, Pelle offers how-to advice for modeling sections, building benchwork, and laying track. Using his Midwest layout, Pelle shares new techniques that can be applied to both sectional and stationary layouts, from design to final details. His addition of a grain elevator demonstrates why every layout should have a "signature" structure — a "wow" factor.